Play It Smart Program at Centennial College. Fall Semester 2014, Week 2. 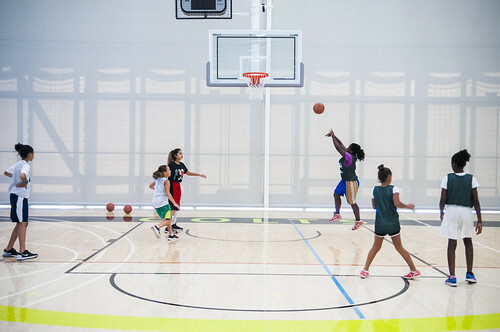 A community outreach program for kids in the scarborough-Toronto area learn skills such as financial literacy, math, english, inclusivity, friendship, arts & crafts, nutrition, sports, discipline, & much more. In Collaboration with Enactus Centennial & Hurt no More.